Spigle, Massey & Clay, PLC serves Fincastle and the surrounding region with excellence in legal services for criminal defense. Being arrested for a crime can bring difficulties you may not expect. It can affect your home and work relationships. A prior conviction can mean facing increased penalties or jail time. Consult with a skilled criminal defense attorney at Spigle, Massey & Clay, PLC, at (800)-218-5409 or contact us online to schedule your appointment. We help to protect your rights against criminal charges to achieve the best possible result. Committed to providing results for clients for almost 80 years, Spigle, Massey & Clay, PLC provide guidance to Fincastle-area clients. This helps clients understand the charges against them and the legal options available. We pride ourselves on always being there to lend a compassionate ear, while easing concerns and providing the highest quality legal representation possible. 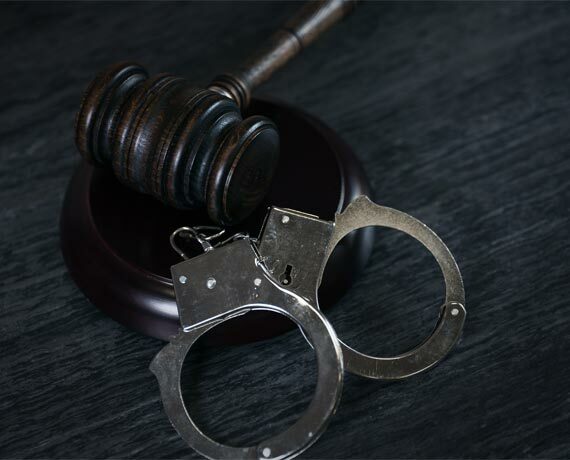 In addition, the lawyers at Spigle, Massey & Clay, PLC can help you clear your criminal record and assist you in getting past criminal charges sealed or expunged. Whatever your legal dilemma may be, our attorneys have the experience and ability to provide a helping hand and keep you out of legal trouble. Let us fight for you. Contact Spigle, Massey & Clay, PLC today.